This time around it won’t be hidden in a Westfield or a department store. 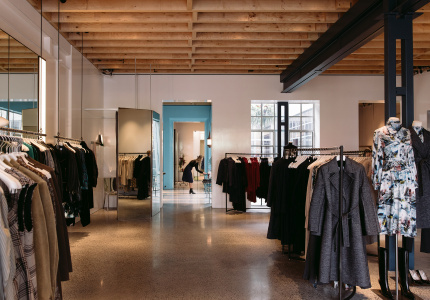 Luxury French fashion house Céline has announced it’s opening a third Australian boutique, in Melbourne, this year. It already has a flagship within Chadstone, a store in Sydney’s Westfield and concessions at David Jones department stores (Pacific Fair Gold Coast, Melbourne CBD and Sydney CBD). 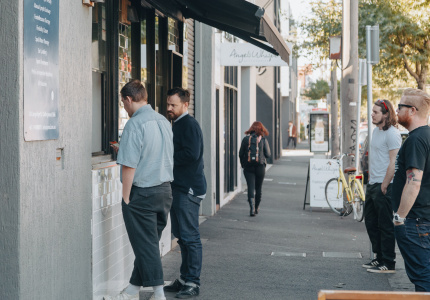 The standalone store on Collins Street will rise from the ashes of Cose Ipanema, a mixed-brand retailer that recently closed after 25 years. 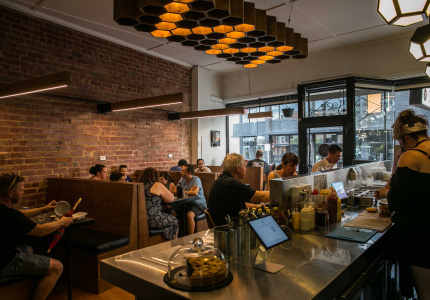 “When it opened there was nothing like this in Melbourne. 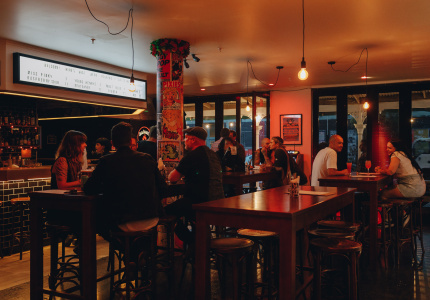 It was very European, very Milan-looking,” Cose Ipanema’s manager and buyer of 20 years, Sam Hussein, told Broadsheet in February. 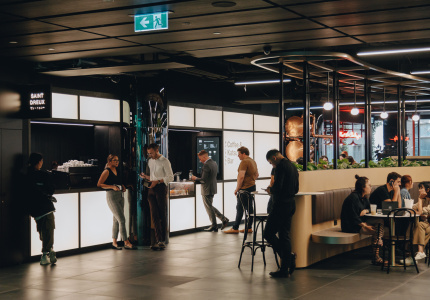 Broadsheet can confirm that the lease for 113 Collins Street – a 57-level grand office tower owned by the Commonwealth Superannuation Corporation – has been signed. 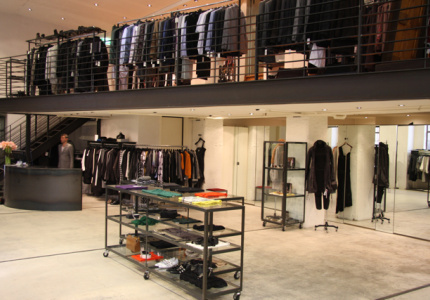 Céline negotiated with the landlord and tenant to take early possession of the retail space. It will inherit Fendi, Cartier, Gucci, Versace and Bottega Veneta as neighbours. 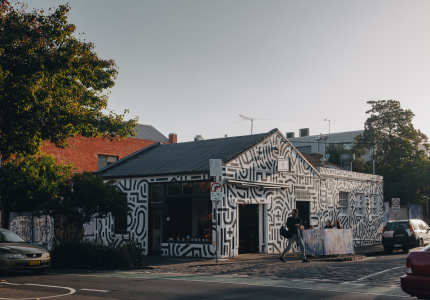 The Australian Financial Review recently reported that YSL, Balenciaga, Hublot, Ferragamo, Chloe and Loewe were also looking for space at the top end of Collins Street, on Exhibition and Russel streets. 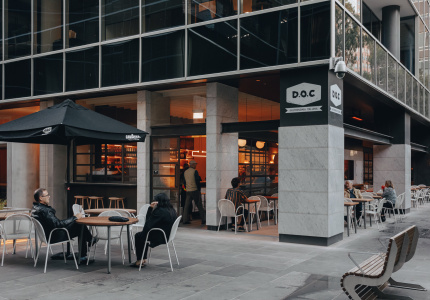 CBRE leasing director Zelman Ainsworth told the AFR that the east end of the CBD, particularly Collins Street, has attracted a great deal of interest from major retailers and that there has been a high volume of leasing deals. 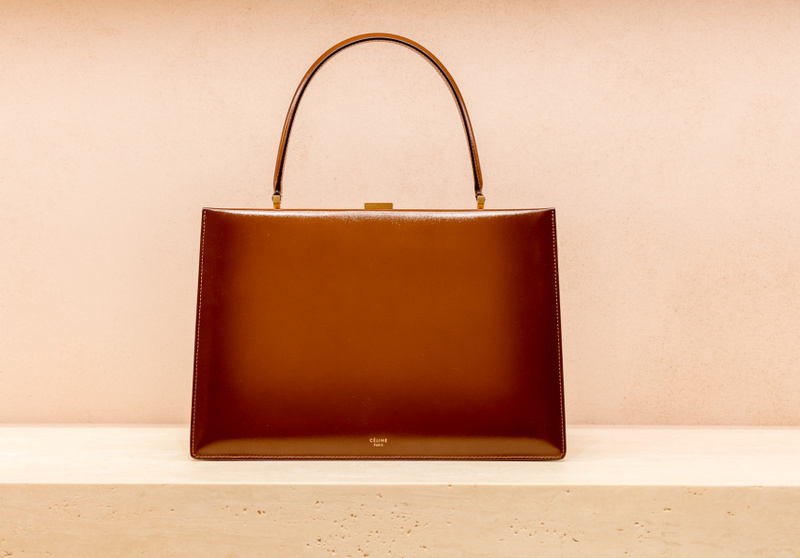 Founded in 1945 by Céline Vipiana, and owned by global luxury conglomerate LVMH group, Céline has recently had a change of guard. Hedi Slimane (former creative director of Yves Saint Laurent) has taken over as creative director from Phoebe Philo, Slimane has broken with tradition by working on the release of a menswear collection and the label’s first fragrance line, which will be stocked at the new store. 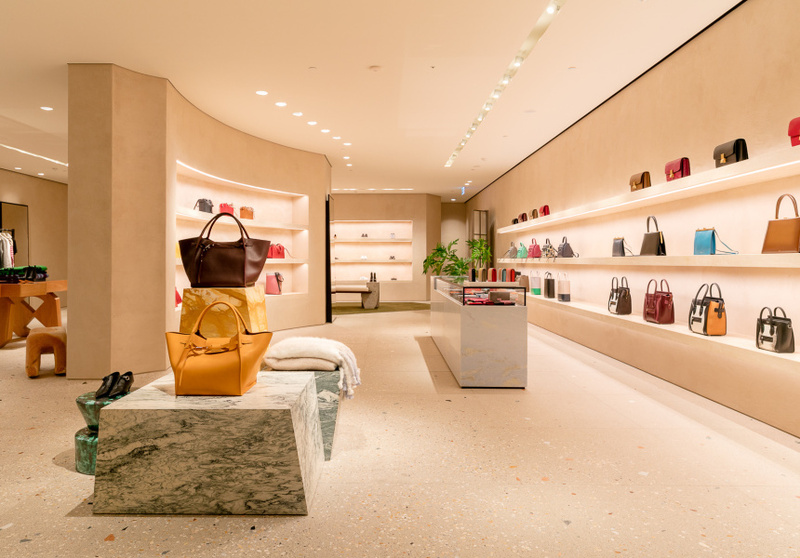 It will be interesting to see whether Slimane will change the classic Céline store-design blueprint, which in the past has been anchored in clean lines and marble details. 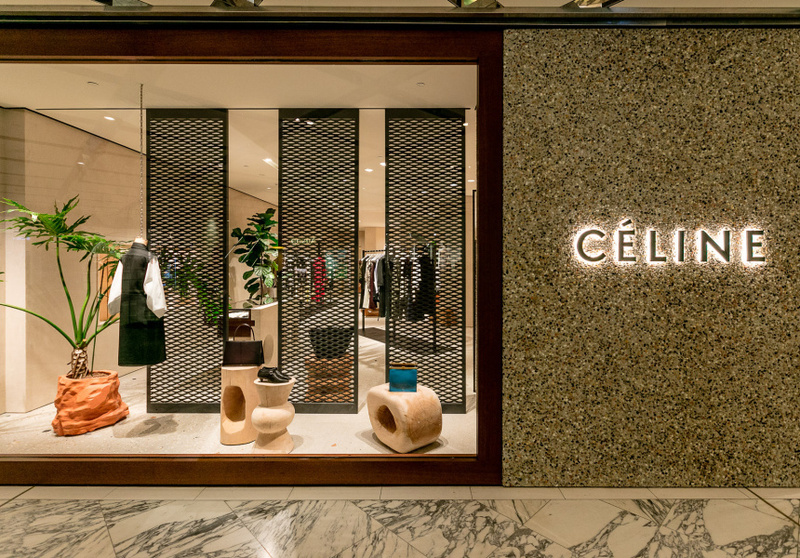 The Céline CBD store is slated to open later this year at 113 Collins Street.